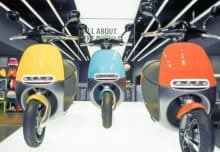 Eko Bikes > Uncategorized > Growing the electric market and increasing accessibility for your electric moped… PodPoint! One company firmly at the forefront of the EV market and listed in the Sunday times as one of the top 100 new tech companies is PodPoint. 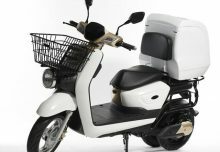 Their innovative developments are helping the growth of electrical vehicle usage, by not only providing more accessibility to charge the vehicle, but also by ensuring the ease of use. 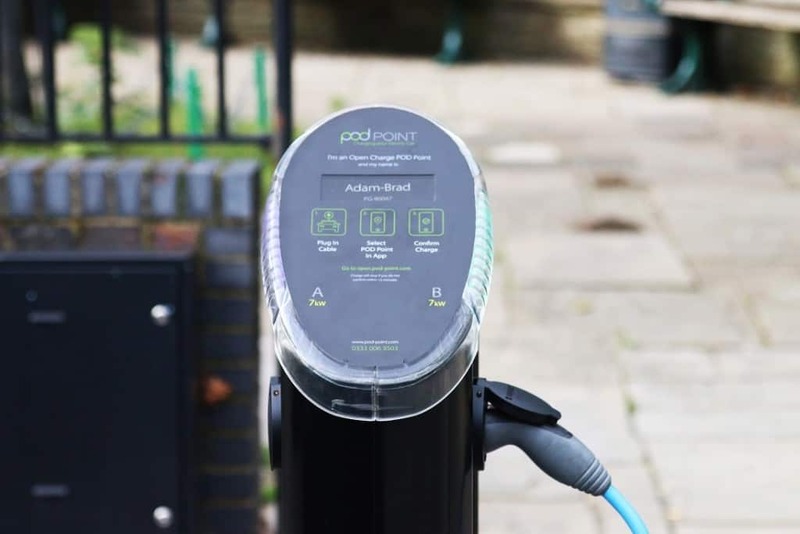 By using an app to operate the PodPoint charging system, this system could become part of everyday life and lead towards a cleaner healthier future for all..
Have a read about what they have been up to and click here to find a charge point near you! We’re pleased to announce the launch of our next generation public charging network, POD Point Open Charge. We’ve already installed dozens of Open Charge POD Points and plan to install 1000 more over the next year across the UK. Drivers want charging to be simple with no memberships and access cards. Customers and drivers want ultra reliable charge points. As the industry moves to a charging tariff, everyone wants that to be simple and accessible to all. So POD Point are pleased to announce that RFID cards are dead to us. All of our new charge points will no longer need RFID cards to function and our drivers no longer need to carry a wallet full of different membership cards. Our RFID network will still be online and available to use but we just won’t be producing RFID units any longer. An intuitive mobile phone app that means our chargers are available to everyone, with no membership ties or monthly payments. Plug in and the charge starts immediately. No waiting for one of the RFID cards to work. Drivers then have a 15 minute window to access the POD Point Open Charge webor mobile apps to confirm their charge. Time to get inside out of the rain, or get into an area where you have signal. Return to the car and unplug. We have even tackled the issue of cables being trapped, as they are now released from the car’s control panel when the car is not charging. 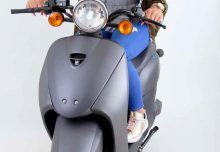 We have increased the reliability of Open Charge POD Points significantly. As the chargers start charging immediately, drivers will always have a 15 minute emergency charge, even if they have no mobile phone with them. 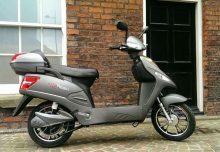 The units also fail in favour of the drivers, so if they fail to communicate then the charging continues anyway. If a host site chooses to set a tariff to charge, the mobile phone app supports ‘pay as you go’. Drivers use the app in the same way as an Oyster card, with each charge being deducted from their balance. Chargepoint tariffs will be shown on our live availability map if it is publicly accessible.